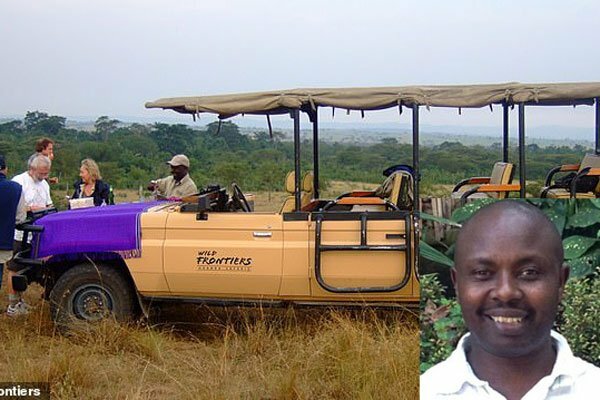 Despite the recent incident in Queen Elizabeth National Park Uganda, we are glad to inform you that Ugandan driver guide, Jean Paul Mirenge and American tourist, Kimberly Sue Endicott are safe, Uganda remains a top destination for Uganda wildlife safaris, short Uganda wildlife safaris, Uganda cultural safaris and Uganda adventure safaris as well. 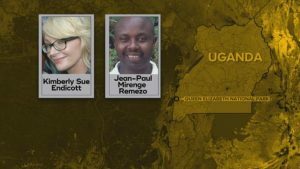 Kim Sue Endicott, an American national of Southern California and her Uganda safari guide Jean Paul Mirenge who were kidnapped in the Mendeley of wonders; Queen Elizabeth National Park Uganda and held five days by armed abductors were returned unharmed on Sunday 7th April 2019 following the payment for the ransom asked for. 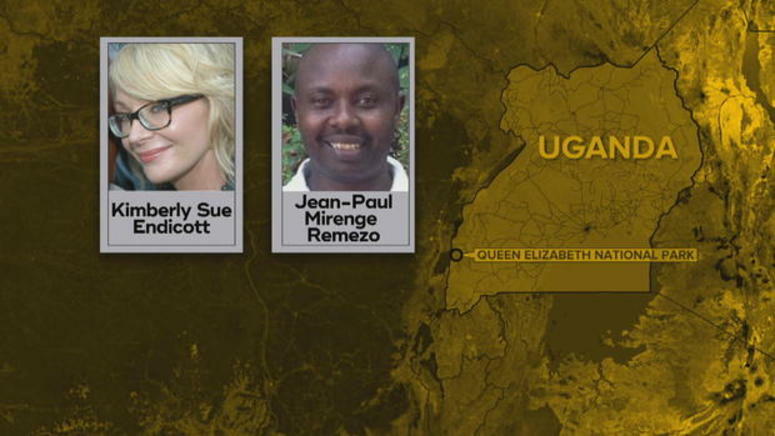 The kidnappers who abducted them at gunpoint in Queen Elizabeth National Park had demanded a $500,000 ransom, but we are not sure of the amount that was paid to the kidnappers after negotiation for exchange of the kidnapped. The kidnappers then used Endicott’s cell phone to contact authorities and demand a $500,000 random. Why Uganda is safe to visit! Security has been beefed up in Uganda’s national parks so Uganda’s parks are very safe right now. Queen Elizabeth National Park and all Uganda’s other parks are open; safe for visitation and safaris continue to go on smoothly. Tourists on safaris Uganda are normally carrying out their short Uganda wildlife safari as well as their long Uganda wildlife safaris as earlier planned in the park. Tourist activities are going on normally despite the incident because we have security in our parks, we maintain national parks and they are all very safe. That’s why you have not had such an incident before, and now that it has happened it has also opened our eyes to do some soul searching and see how can we best improve on the security of our people,” he said. Don’t hesitate enjoying an adventurous holiday in Uganda where you are bound to enjoy a Uganda gorilla safari or Uganda gorilla trekking safari, Uganda wildlife safaris, Uganda chimpanzee trekking safaris, Uganda golden monkey safaris, boat cruises, water rafting, kayaking, horse riding, Uganda birding safaris, Kampala city tours, Jinja city tours and many more depending on your interests.